Mahindra XUV300 Bridal Shower: To be launched soon. 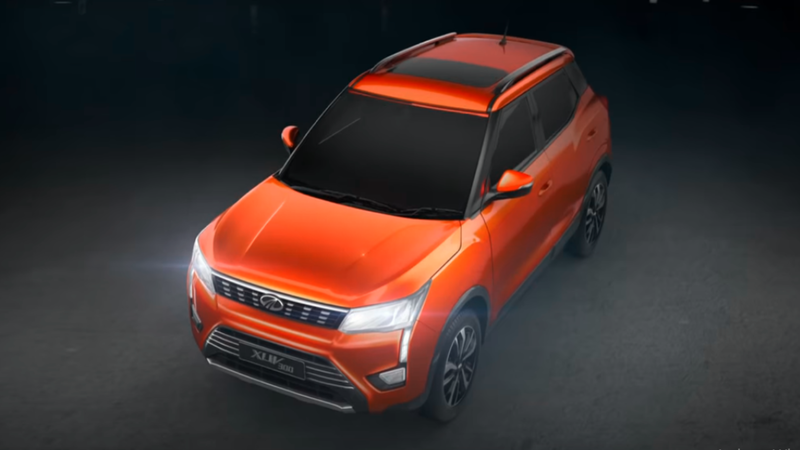 Mahindra has showcased its new cheetah in its Mahindra coalition which is standing below the one of the major success Xuv500. By the name, you can understand its younger sibling of XUV500 which is based on SsangYong Tivoli. Earlier it was named as S201 as a concept, Mahindra recently revealed its name with its final release i.e. XUV300. 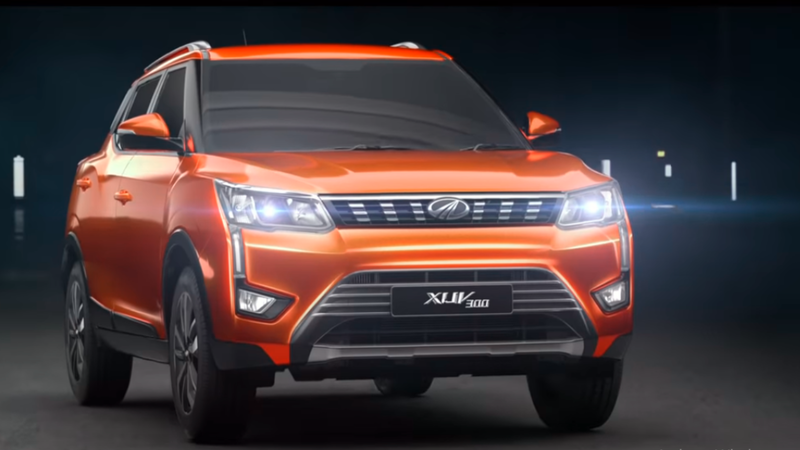 However, Younger XUV is expected to be inheriting the genes of Marazzo which is powered with 1.5-liter engine churning out 123bhp and 300nm of peak torque handled by 6-speed manual transmission no news for automatic one till now. Check expected launch date at last. 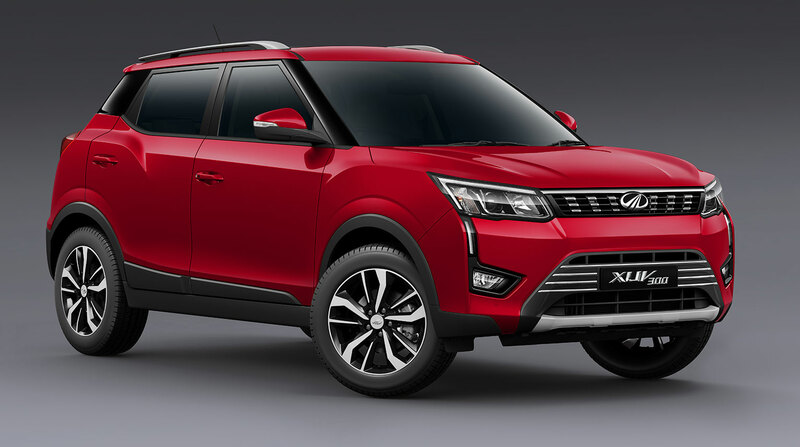 The XUV300 carries forward the characteristics of the XUV500 with its cheetah-inspired design, cheetah-like agility, thrilling performance, and advanced technology features. The XUV300 ‘s headlamps integrate with the fog lamps forming a Cheetah-like tear-duct, while the pronounced wheel arches are inspired from the muscular haunches of the Cheetah. Its modern grille, sculpted bonnet, pronounced shoulder & body lines along with an elevated stance, give the XUV300 a bold and charismatic road presence. The dual LED DRLs and bold LED tail lamps, and create an indelible visual signature. Electronic Stability Program (ESP) and ABS with EBD. This young cheetah’s direct rival will be Ford Ecosport and Maruti Suzuki Vitara Brezza. To be launched by 1st half of February 2019 at a starting range of Rs. 8.00 Lakhs.